After what feels like several years without football following the winter break, Hibs are back in action this weekend with the visit of Elgin City in the Scottish Cup. Will the romance of the cup present one of the biggest shocks in the competition’s history? Or will Hibs win by so many goals that fans lose count? Our online team give their predictions. Joel Sked: Despite the disappointing end to 2018, Hibs fans will have a spring in their step heading to the match with the League Two side following the announcement of Scott Allan on a pre-contract agreement, while there is the chance to witness new signing Ryan Gauld. Their fourth-tier opposition come into the game after a 4-1 thumping at home to Cowdenbeath and sit sixth in the table. To say Hibs are overwhelming favourites is an understatement. It is the perfect opposition to build confidence in the team ahead of the restart of the league season, yet the last thing Neil Lennon will want is a toil. That won’t likely transpire with Hibs winning by at least three. Mark Atkinson: There will be a different vibe around Easter Road on Saturday with Gauld’s arrival and Allan’s pre-contract agreement. While the jigsaw is far from complete, it’s clear they are making moves to try and rebuild after an underwhelming first part of the season. Injuries are still a problem for Neil Lennon, but he has enough in his squad to batter an Elgin team that is numerous levels beneath their hosts. This could get messy. Landslide Hibs win. Craig Fowler: You’re kidding, right? I really have to give a prediction for this? [Looks over at editor.] All right, let me put it this way: if Elgin were the best side in League Two, or even the best side in League Two history, they’d still have no chance. This particular Elgin team has lost four of its last five and has little chance of making the play-offs. At the weekend they were beaten 4-1 by Cowdenbeath at home. That’s a three-goal defeat to a club that’s been addicted to relegation over the past four years. Prediction: Hibs to get bored of scoring goals. 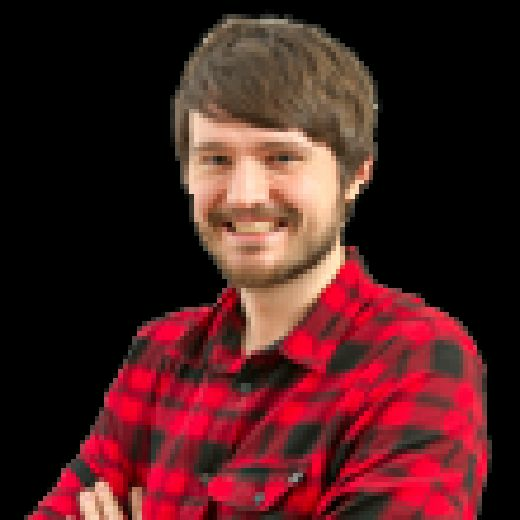 Neil McGlade: The visit of fourth tier Elgin City is an ideal fixture for Hibs to kick off the second half of the season. 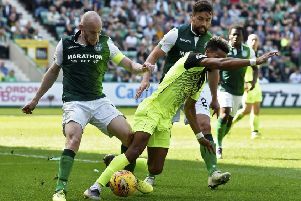 The Easter Road men ended last year on a sour note with defeat to their neighbours but Lennon’s players appeared to have had a good week in the Dubai sunshine. Supporters will be eager to see Gauld in a Hibs jersey for the first time and this is just the kind of game for him to shine. Hibs should progress through with relative ease. Prediction Hibs 4-0 Elgin.